Start taking classes at Balance Health and other studios! 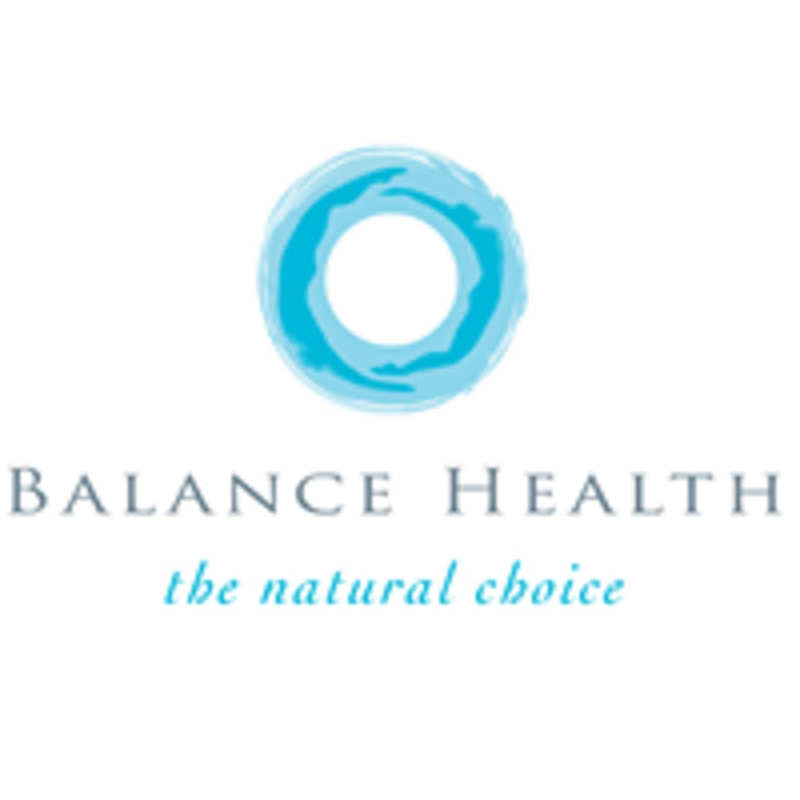 Balance Health is a natural health clinic offering patients alternatives to the more conventional treatment approaches. Through classes like mediation, yoga, and Qi Gong, Balance Health hopes to re-establish the body's own natural healing ability to achieve harmony and balance. For yoga classes please wear comfortable yoga or exercise clothes. Wearing slightly form-fitting clothing is advised so that the instructor may provide alignment cues and corrections. Comfortable, loose fitting clothes are recommended for treatments involving manual therapy – Osteopathy, Physiotherapy, Massage Therapy. Alternatively a change of clothes and/or gown are available. Balance Health is located at 2705, 27/F, Universal Trade Centre, 3-5 Arbuthnot Road, in Central Hong Kong. Maggies Qi mediation sessions and Balance Health are awesome. Thanks a lot. Balance Health is brilliant. Ive been there for a number of meditation sessions: hypnomeditation, sound meditation (probably no longer available) and mandala drawing meditation and their super-cool events, Horizen. Their meditation facilitators are some of the best ones in the city. Even though Central is actually quite far for me and that the walk from the MTR station is quit long for me, it worths the effort. The receptionists are welcoming and cheerful. Qi meditation facilitator, Maggie, is a wonderful meditation facilitator. She is wise and beautiful. Her qi/ prana/ lifeforce is powerful. She welcomes questions and her explanations are excellent: she makes difficult-to-understand ideas/ concepts into comprehensible ones. Im so grateful to her guidance and her selflessness (she didnt mind spending time sharing with me after the session). Qi may sound vague to you so join the session to experience it. Or try out other meditation sessions Balance Health offers.